Bengal shades of brown, beige, black Cascade Melilla is a beautiful self-striping blend of silk, wool, and nylon in a heavy worsted weight. You will find long stretches of self-striping color in this yarn. 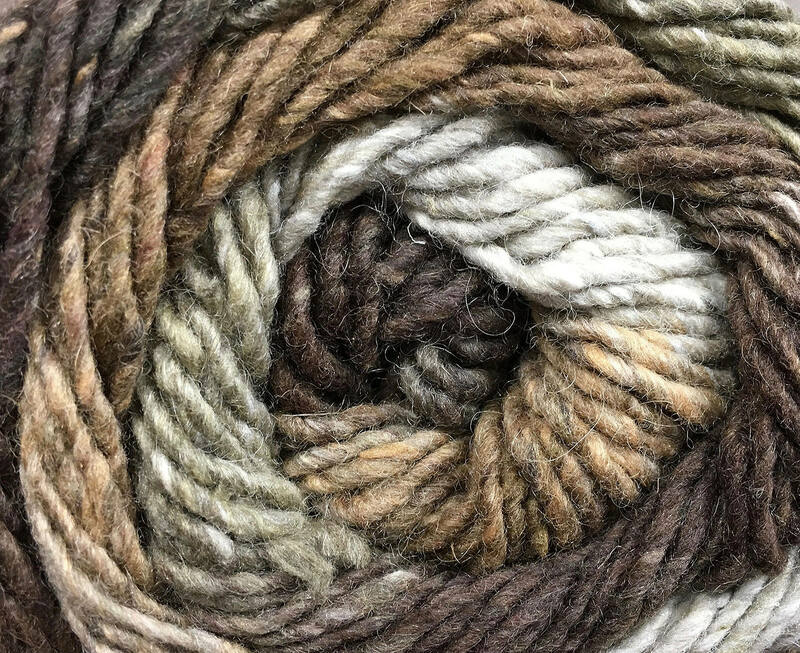 Gorgeous yarn, wonderful subtle colors. Super-fast shipping as always -- thank you so much!